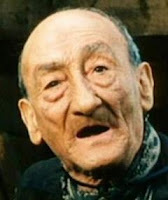 Carlo Pisacane (actor) would have been 130 today, he died in 1974. 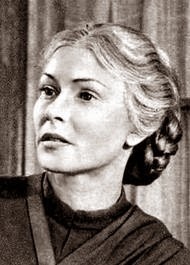 Vivi Gioi (actress) would have been 105 today, she died in 1975. 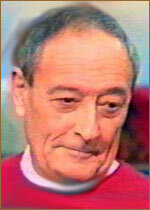 Carlo D’Angelo (actor) would have been 100 today, he died in 1973. 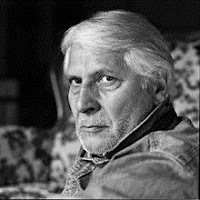 Ignazio Colnaghi (screenwriter) is 90 today. Giovanni Narzisi (director, screenwriter) is 90 today. 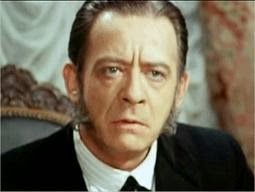 Boris Cavazza (actor) is 80 today. 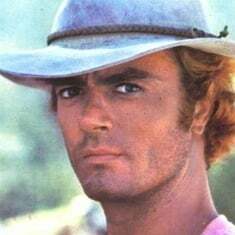 Michael Coby (Antonio Cantafora) (actor) is 75 today.